How Edward Hopper Storyboarded ‘Nighthawks’ | ARTnews. Fascinating to see this process, like watching over his shoulder. We all do it, but it’s rarely seen, even these days, I can;t think of a digital equivalent, maybe track changes in word? 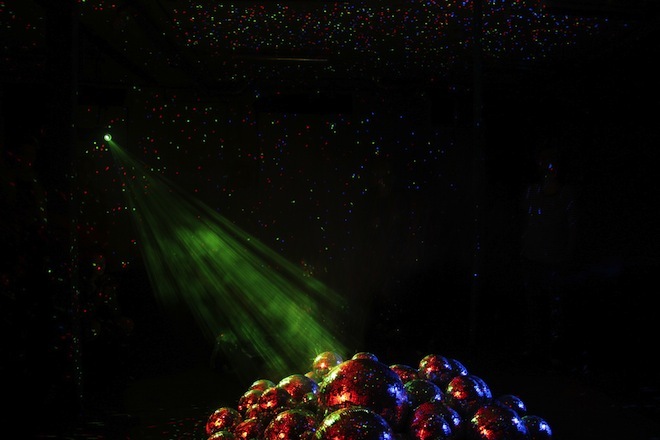 Watch: 50 Disco Balls Fill a Room With Magical Shimmering Light | Wired Design | Wired.com. Why would we not want to see this? Watch: 50 Disco Balls Fill a Room With Magical Shimmering Light | Wired Design | Wired.com. Why would we not want to see this? Tell me your story – and did they!